I WOULDN'T TOUR WITHOUT THEM!! 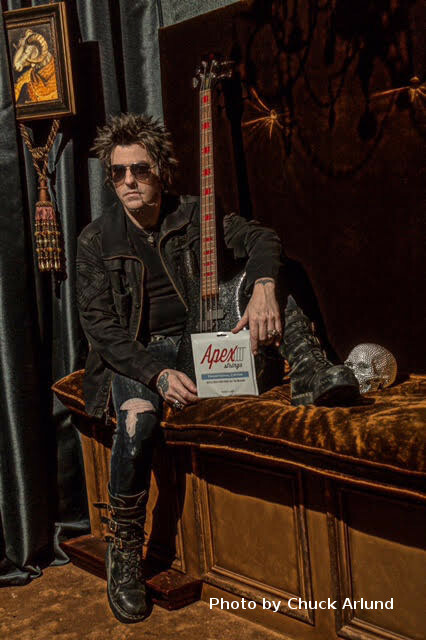 "We love the strings and want to be part of the Apex Family"
Apex bass strings have the perfect balance of warmth for our laid back songs and the crunch I need when I dig in to the heavier stuff. 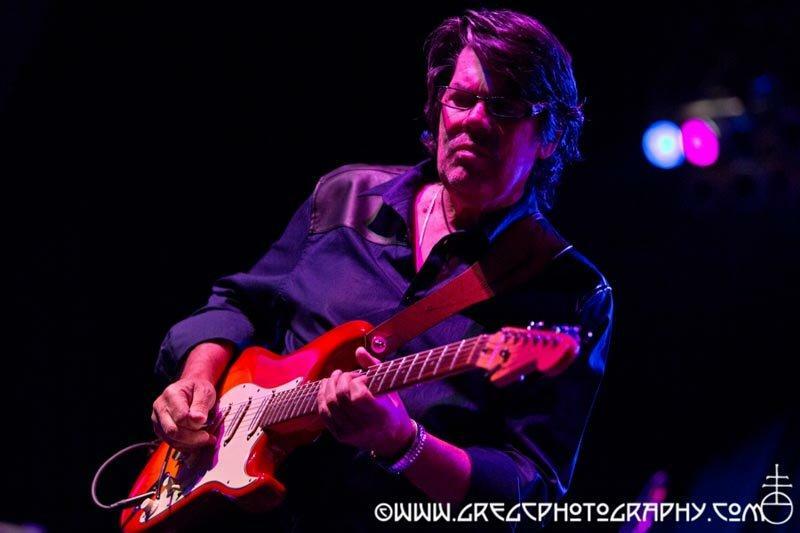 Our sound guy mentions my tone every night!! "The Hyper Ellipticals Pack a Sonic Harmonic Punch That Cuts Thru...You Will Notice The Difference ". 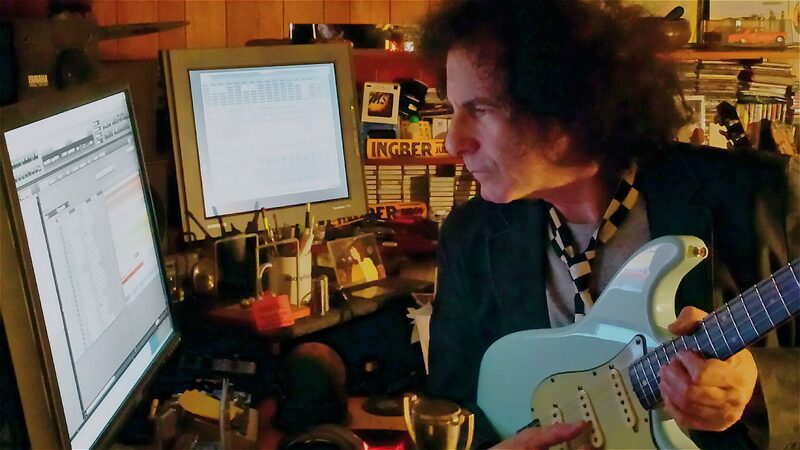 “These strings are really exceptional! 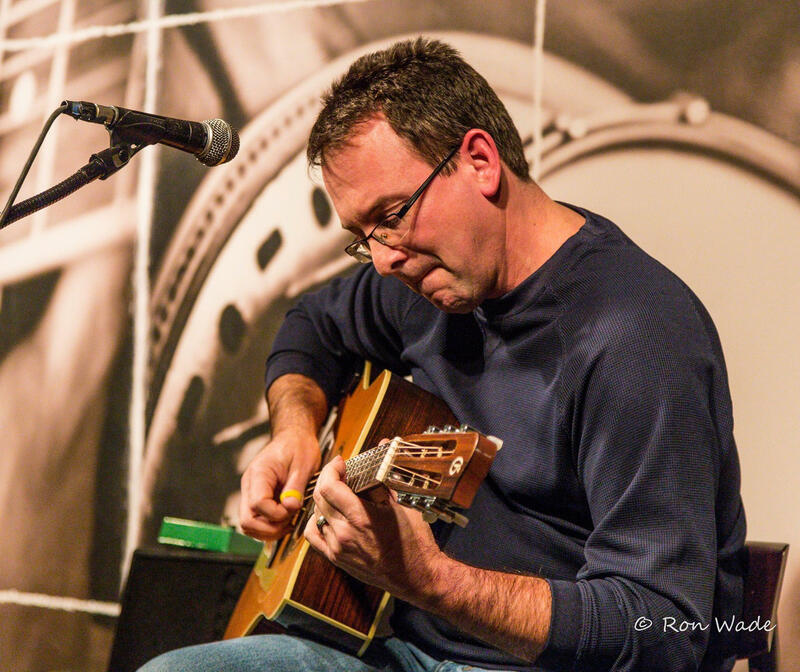 They have an amazing clarity, letting you hear every note, while still remaining warm-sounding. 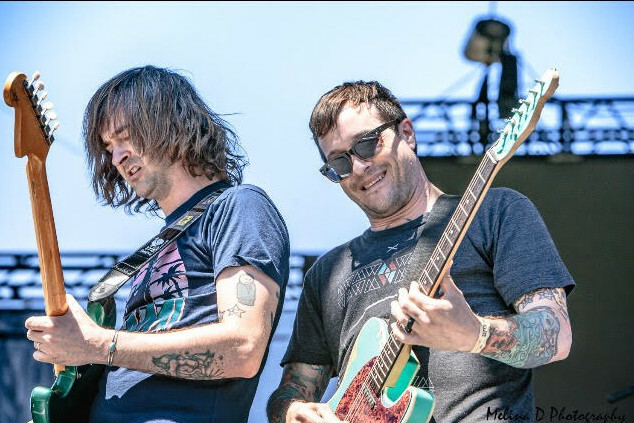 They feel easy to play and are very comfortable under the hand." Simply put, I love APEX !!! I was really digging both Traditional and Hyper-Ellipticals. 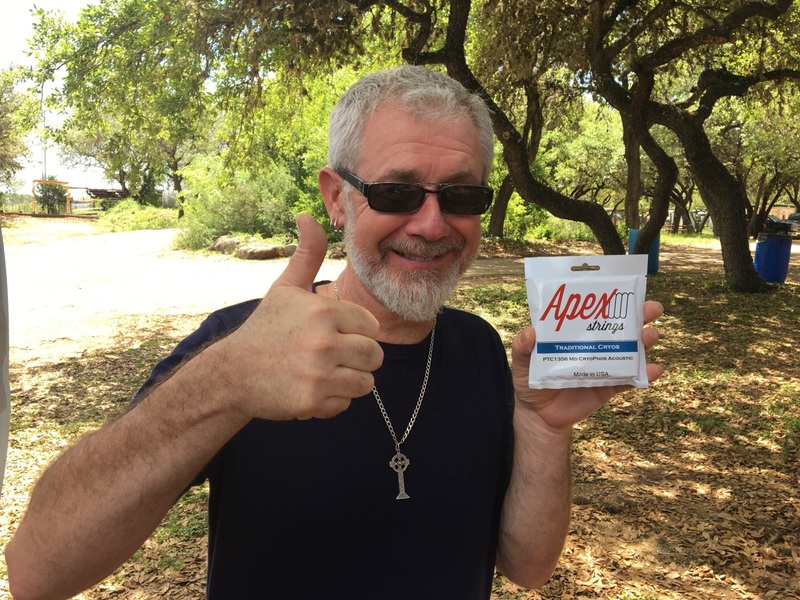 Simply put, I love APEX !!! I really do prefer Apex over other strings. What I love most about APEX is that the pitch I get is stable for a longer time. The Apex Strings are great. 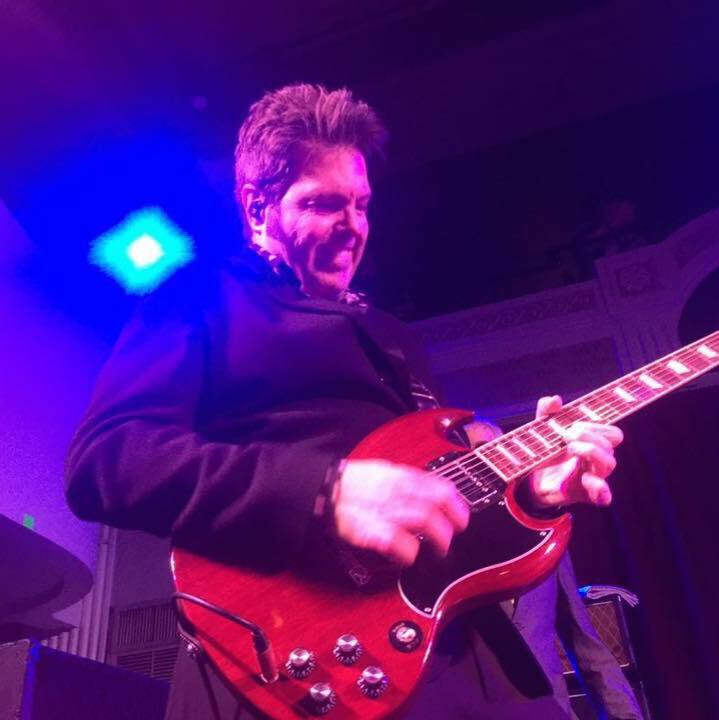 I've played 7 shows on 2 sets and they sound like I just like I broke them out of the pack, still brilliant on the highs and biting on the lows!! 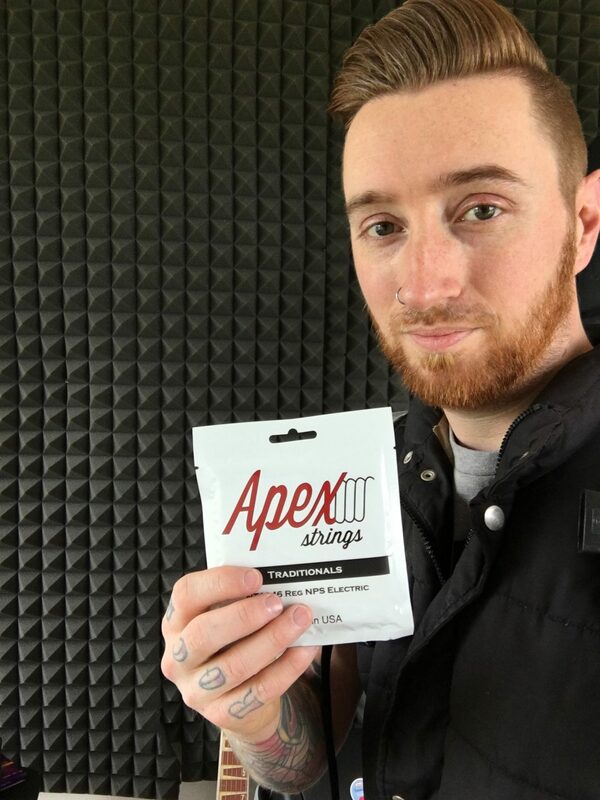 Apex Strings feel and sound amazing. Well done! I’ve been trying these strings out all week. I gotta say, I haven't been this excited about strings in a LONG time. 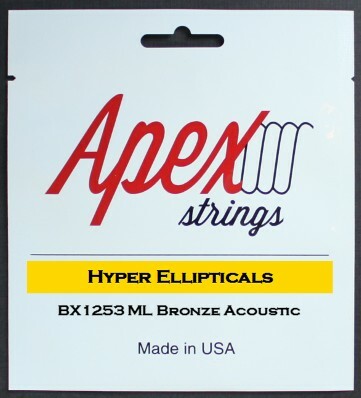 Apex Strings feel and sound amazing. Well done! After trying the Apex Hyper Elliptical Cryos, they sound and feel amazing! Game Changer Really!! I immediately noticed the softer touch, which I love. 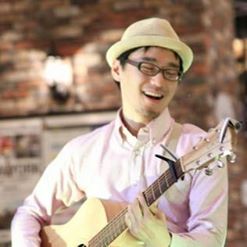 Their sustain is amazing, they are extremely balanced and musical, too. Absolutely Speechless!! 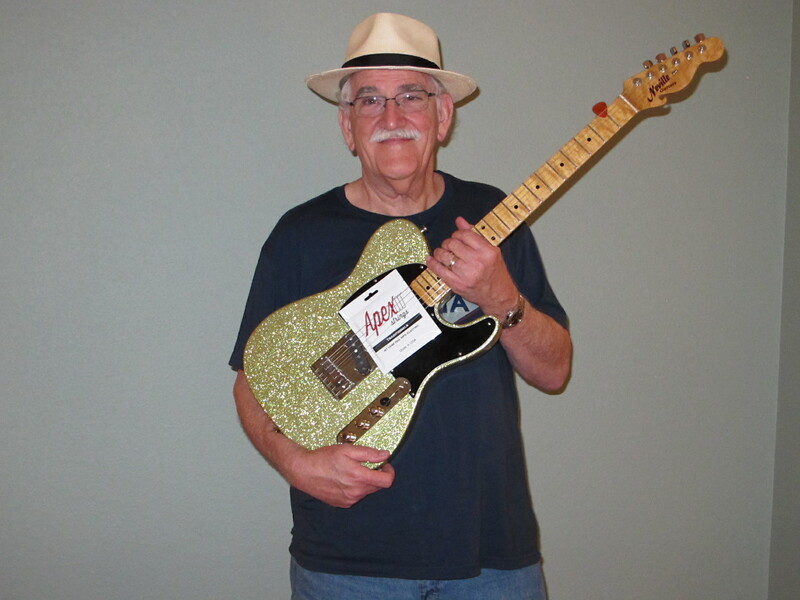 I put the Apex Hyper Elliptical Cryos on and played guitar for 6 hours. You are a master of your craft. All I can say is once you go Apex you’ll never go back. I’m honored to be working with you guys. 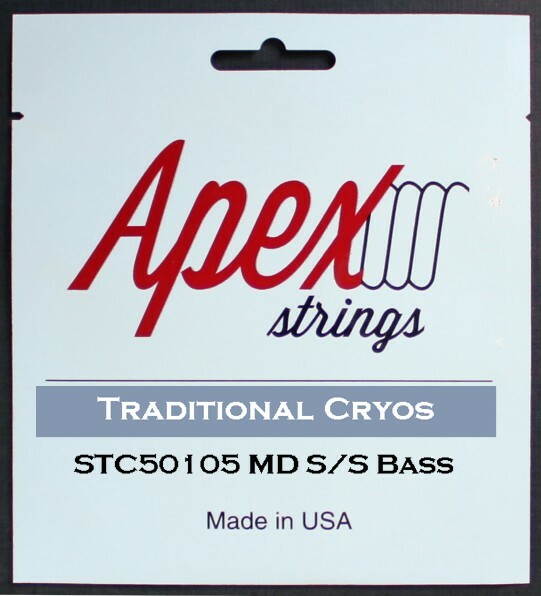 Apex Traditional Cryos are World Class! The fundamentals are firm and defined, and the feel is smooth and precise. I'm very pleased with the overall clarity. Bravo! 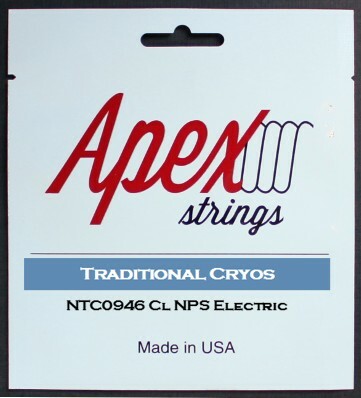 Having now recorded and played extensively with Apex Traditional Cryos on a range of electric guitars, I can say with complete certainty that these strings are world class. They are consistent in flawless workmanship, balanced in tone, and above all, responsive to every nuance. In short, they simply feel and sound great! Truly designed with the player in mind! 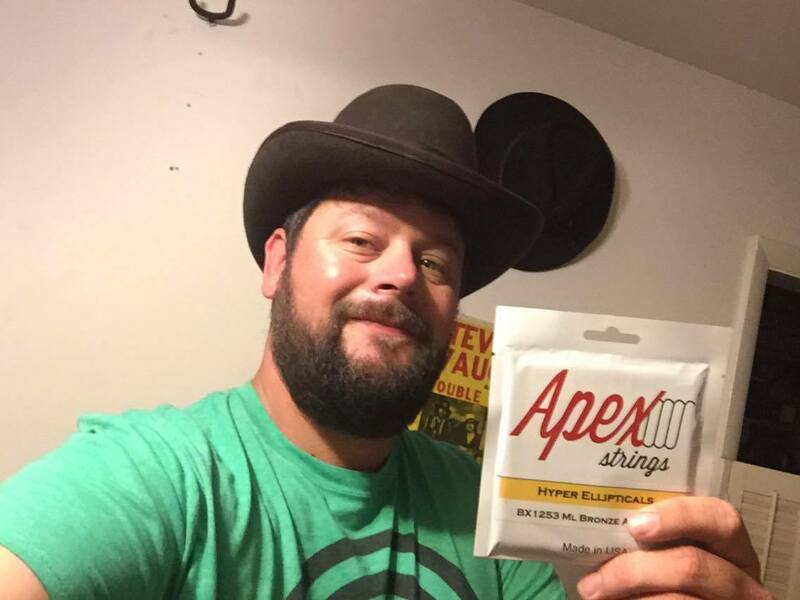 I'm super excited to be endorsed by apex strings. 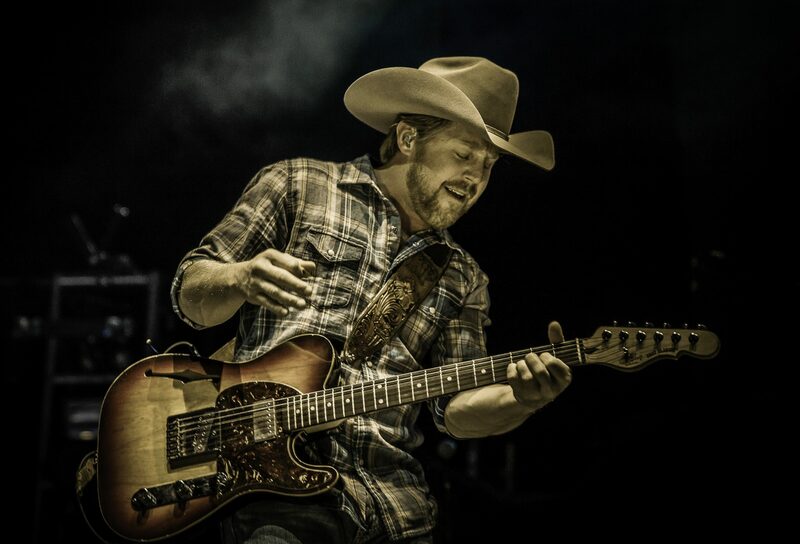 Thanks for taking a chance with me! Every player needs to check out the best strings on the planet! Truly designed with the player in mind! We are proud to be playing these new Apex Strings. 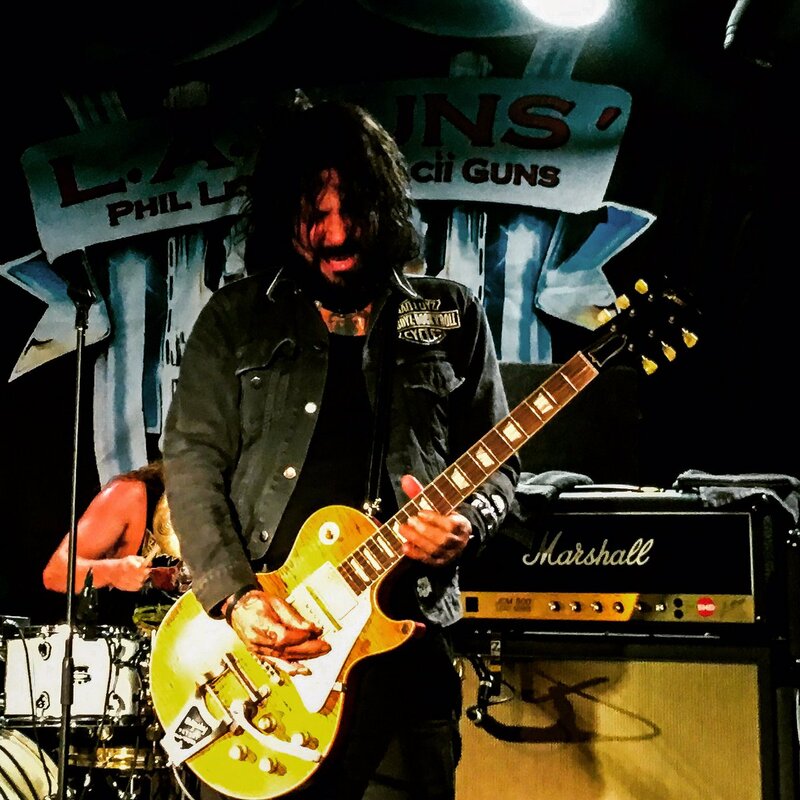 They play great, feel awesome, and they sound excellent. Check em out! I have a new Favorite!! 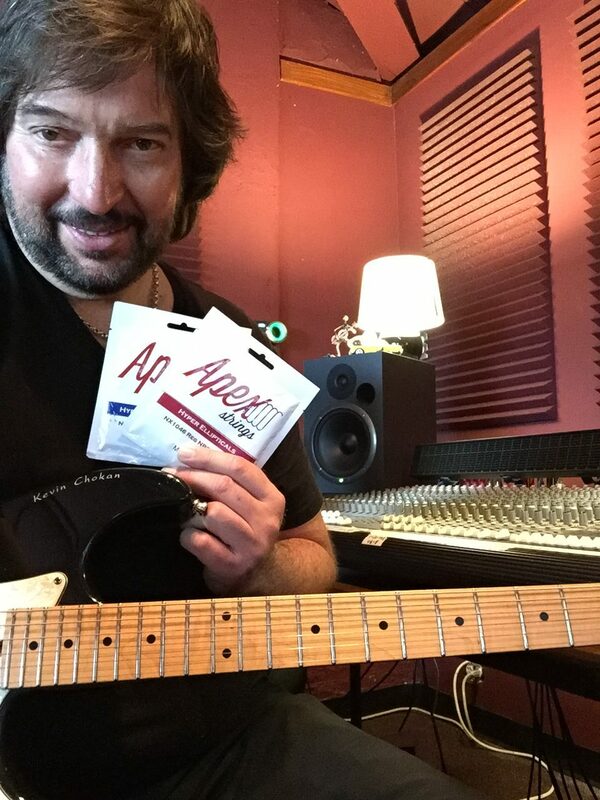 My guitar is an integral part of every live performance and recording - It wouldn’t be possible without the exceptional quality and cutting edge design from Apex Strings.here's nothing like a new set of strings on an old guitar. These new Apex Strings are better than you said they would be. I have a new favorite! Thanks so much. A wall of sound coming out I haven’t heard out of a new set of strings ever. I had to check my amp settings to make sure it was not on ten. 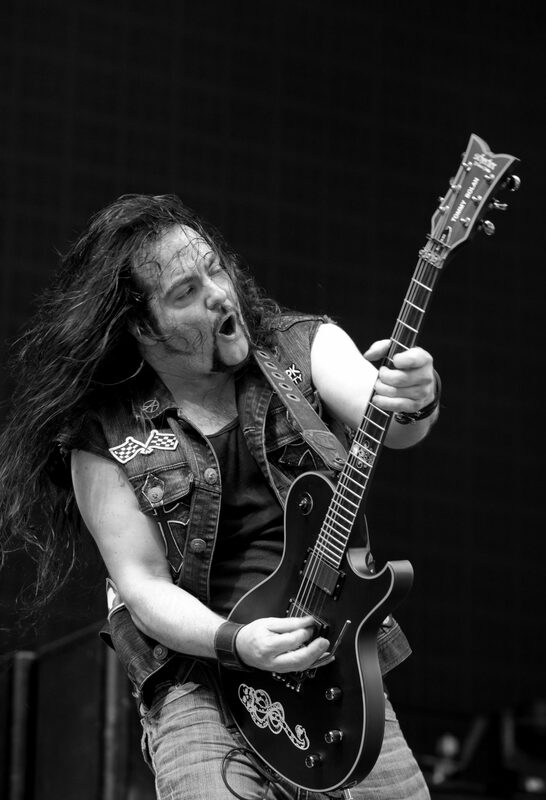 “I like the way they feel and I love the way they project in volume and the way they sound on each pickup setting." 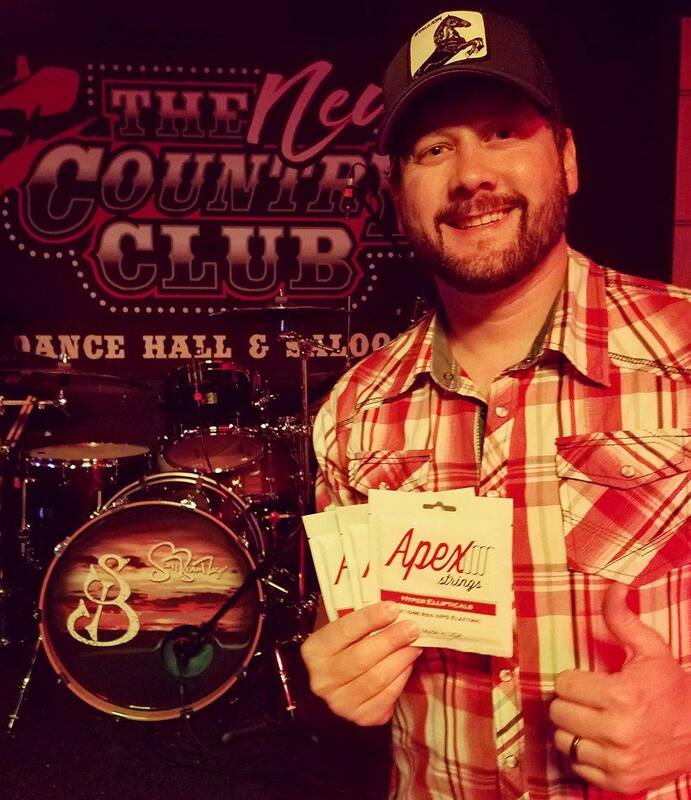 Proud to be part of the Apex Strings Family! Needing new strings, now's the time to change to Apex. You'll love them!